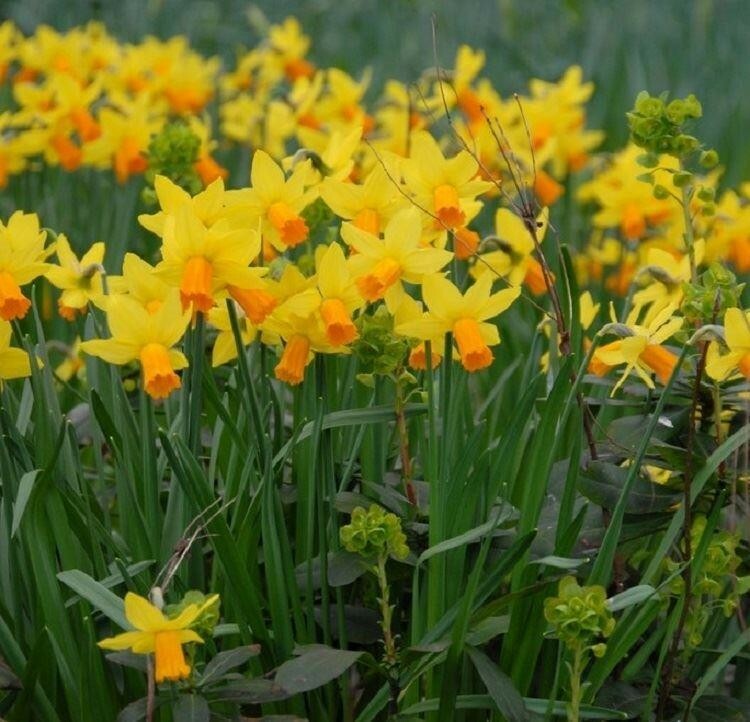 SPECIAL DEAL - POTFULLS OF DWARF DAFFODILS FOR JUST £1!! 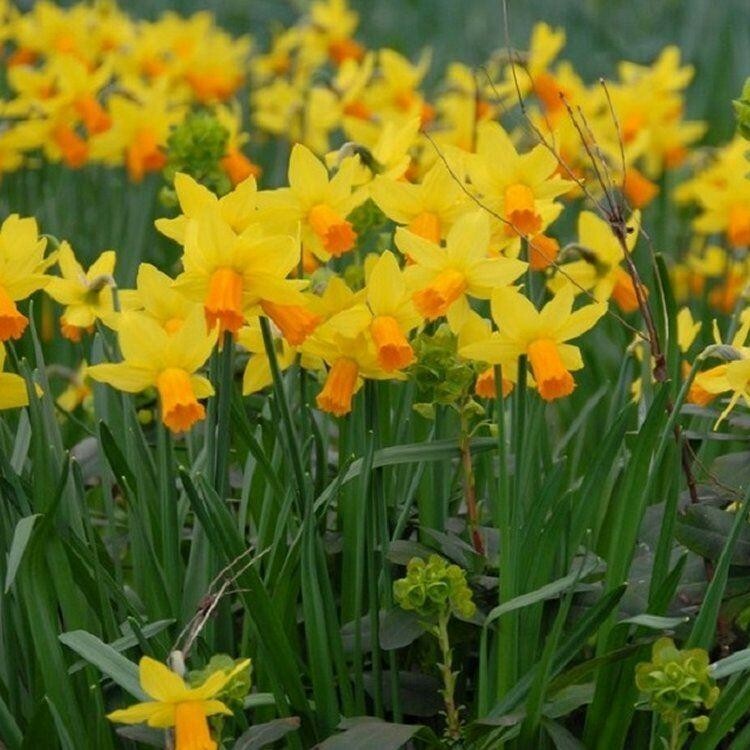 Jetfire dwarf daffodils have bold yellow flowers with reflexed petals, and bright orange trumpets - a striking citrus coloured combination. Jetfire is a smaller variety that looks excellent planted in groups in the border or in containers on a bright windowsill indoors. Extremely attractive, they also make excellent cut flowers for a pretty vase. A special compact variety of daffodils that is dwarf and compact so great for smaller gardens, tubs, terraces and window boxes. They can even be grown in pots and bought indoors when in bud to add beauty and fragrance to any room. They do really well in areas where the traditional sized daffodils can be too much. Flowering from around the end of February to April and growing 20-35cm. 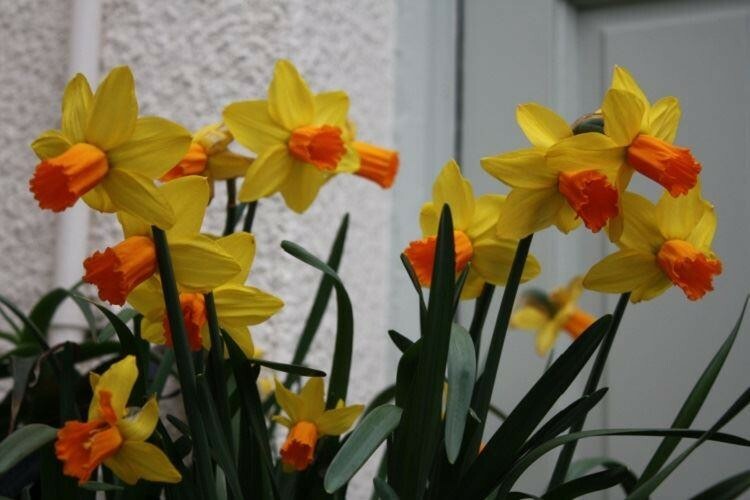 What could be more adorable in the garden than the these Jetfire Daffodils? Supplied as a 9cm pot crammed full with bulbs supplied in bud ready to bloom indoors or in the garden.